If you’ve had your eye on a sleek new Ferrari, or are in the market for an Aston Martin or a Porsche, Christchurch European can help make those dreams a reality. Founded in 2006, Christchurch European has built a nationwide reputation for providing the best range in late model and competitively-priced luxury European motoring. 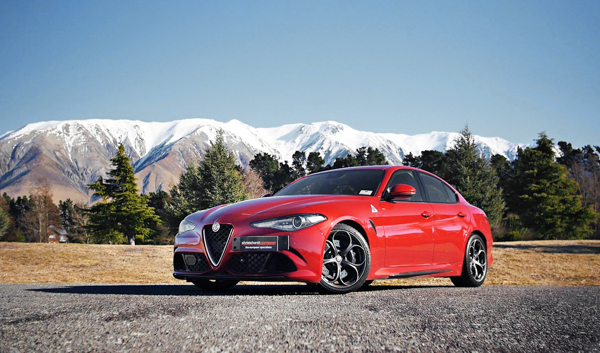 Offering one of New Zealand’s biggest selection of European vehicles, at any one time up to 200 vehicles will be on site for you to choose from. But, if it’s something particularly special you’re after, the experienced team can also source and import vehicles to order thanks to their access to Worldwide supply. 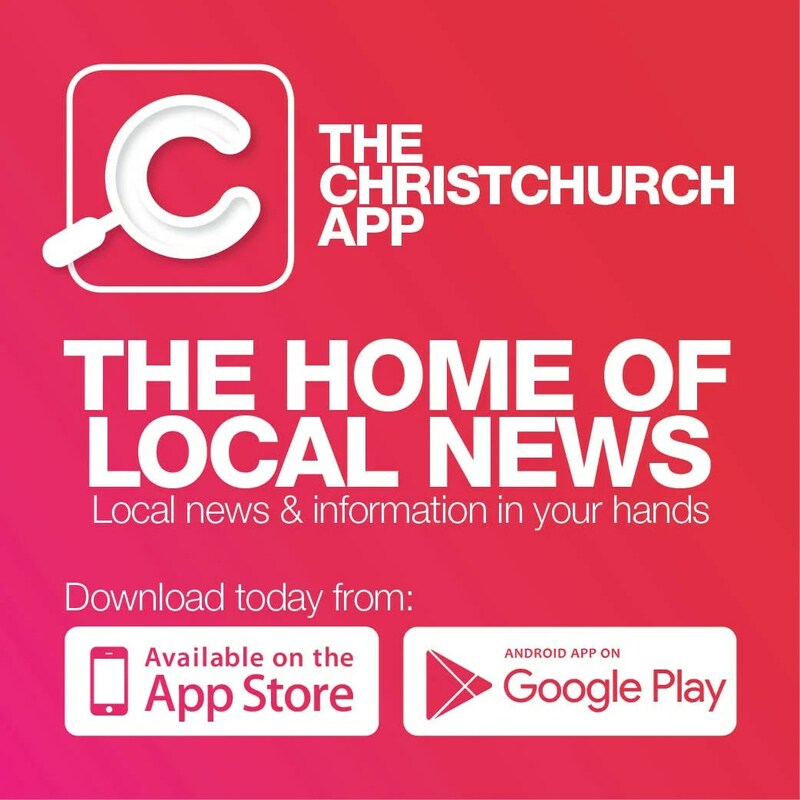 Christchurch European Director Niki Mills says the range features unique, high-spec cars, that cover all brands and bases, including Land Rover/Range Rover, Jaguar, BMW, Audi and Maserati to name a few. “We’re not aligned to any one brand, so we give people more choice and options in that respect,” he says. Specialising in European vehicles to suit all budgets, finance and extended warranty packages are available. Many vehicles are also still covered under their respective factory new-vehicle cover warranties from new. On arrival, all vehicles are independently complied and inspected by VTNZ, detailed to a very high standard, and it also has its own specialist European vehicle mechanic and auto-electrician on-site.